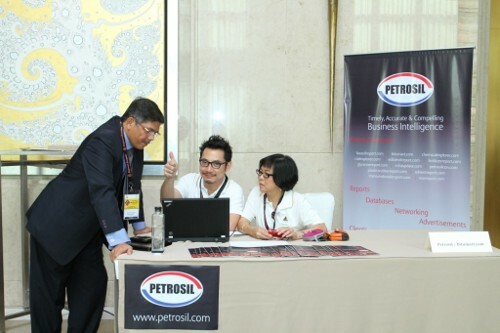 Petrosil has been working in various capacities as an organizer and media partner for high profile bitumen and asphalt conferences and trade events. The company has partnered with leading conference and information companies in recent years to offer senior executives and industry players the opportunity to network with other key market people, participate in in-depth discussions and exchange information. These prestigious International gatherings are the ideal platform for industry people to make new contacts, benefit as sponsors, make powerful presentations and strengthen their company’s brand image. Petrosil has primarily been involved in the organization, content creation, promotion and marketing of these industry conferences. Argus Africa Bitumen 2015 conference: 4-5 February 2015, Dar es Salaam, Tanzania.